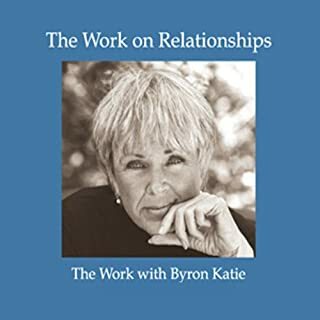 Internationally acclaimed best-selling author Byron Katie's most anticipated work since Loving What Is. 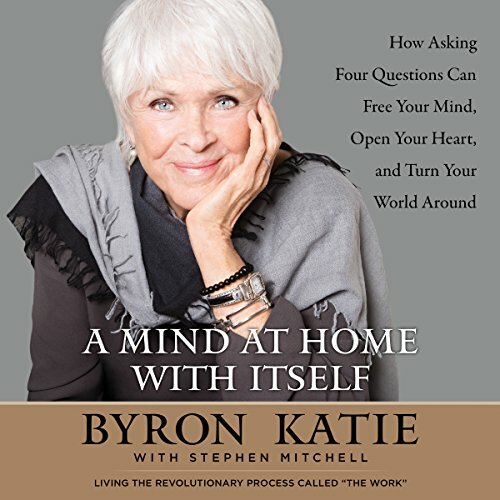 In A Mind at Home with Itself, Byron Katie illuminates one of the most profound ancient Buddhist texts, The Diamond Sutra (newly translated by distinguished scholar Stephen Mitchell), to reveal the nature of the mind and to liberate us from painful thoughts, using her revolutionary system of self-inquiry called "The Work". 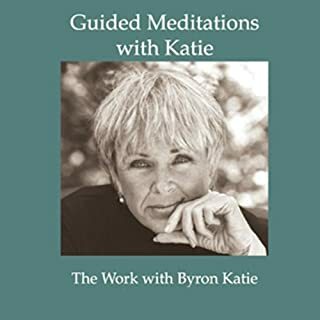 Byron Katie doesn't merely describe the awakened mind; she empowers us to see it and feel it in action. 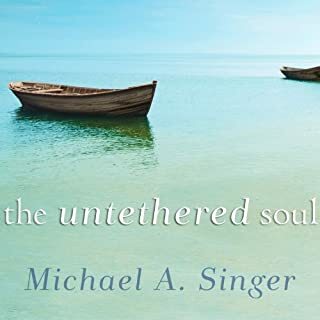 At once startlingly fresh and powerfully enlightening, A Mind at Home with Itself offers us a transformative new perspective on life and death and is certain to become a classic. 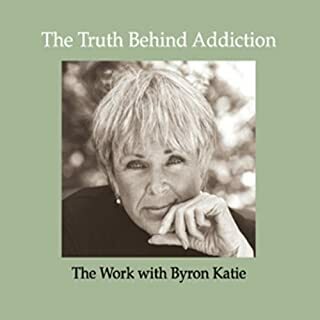 In the midst of a normal American life, Byron Katie became increasingly depressed and, over a 10-year period, sank further into despair and suicidal thoughts. Then, one morning in 1986, she woke up in a state of absolute joy, filled with the realization of how her own suffering had ended. The freedom of that realization has never left her. 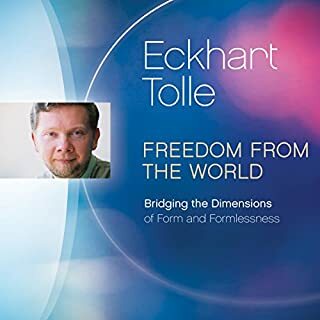 Its direct result, The Work, has helped millions of people all over the world to question their stressful thoughts and set themselves free from suffering. I bough "loving what is" and loved it. It was clear and to the point. Thought this one will continue where the previous book left off. Instead, it kept rambling about the diamond sutra and the Budha with very little useful content. Unless you are into this kind of thing, you'll be very disappointed! 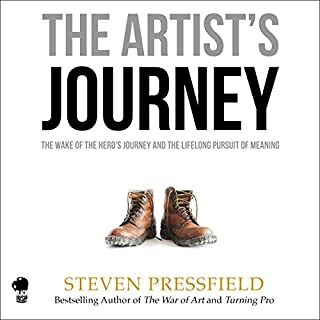 I felt off from the moment the moment the audible reader started reading this book. This is not right. been doing the work for years and this was such a fundamentally fresh approach, glimmers of insight, humor, joy. thank you everyone who made this book possible. one word - extraordinary! 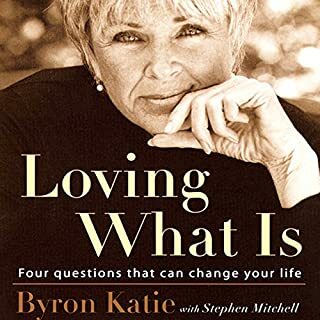 I noticed my ego and my attachment to thoughts slowly start to dissolve while reading this book, and other Byron katie works. Absolutely lifechanging. 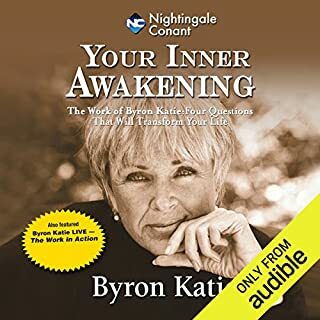 I have enjoyed Byron Katie's other books and teachings but am definitely returning this one. I have gritted through about half and can't go on. Threadless...very esoteric...just couldn't engage at all. 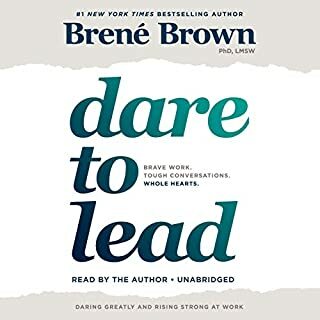 Actually found it uncomfortable to listen to because of how bizarre it was, and I usually can find something useful to take away from most all books in this genre. What did you love best about A Mind at Home with Itself? She doesn’t talk down to you. You get to experience firsthand, through others, what it is like to transform your life. To go from pain to joy. You can hear the love in her voice. 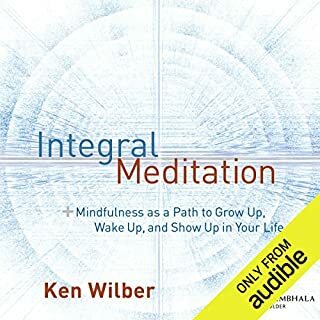 What insight do you think you’ll apply from A Mind at Home with Itself? Her message is all you have to know to have a happy life. 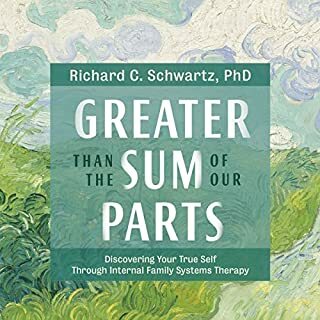 It can be summarized by the title from an earlier book. Loving What Is. If you can do that, you are guaranteed happiness. 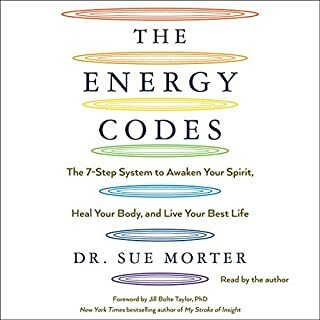 No matter what is going on or what kind of trauma I am experiencing, I just listen to her books over and over and Katie brings me right back to center and a place of peace and joy. I have seen her and believe her to be the most loving human I have met. 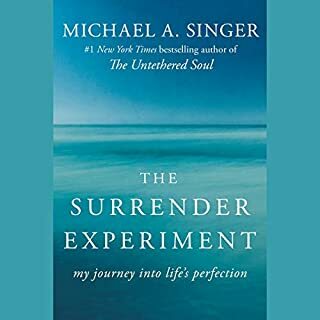 If you have not done the work, it can even sound harsh, but it is only when you are unwilling to take responsibility for your own life and happiness. When you do, you can be filled with joy. Loved that it was read by the authors. 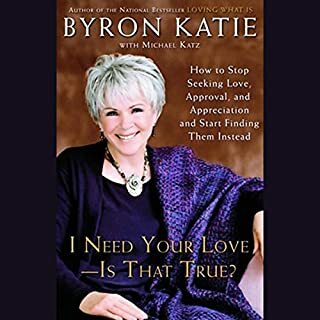 If you like Byron Katie's Work, you'll love this book. 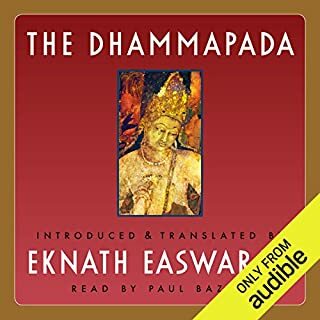 It builds on the previous books and is a wonderful crowning jewel of BK's writings. It’s great listening to Bryon Katie while doing my work or other chores. 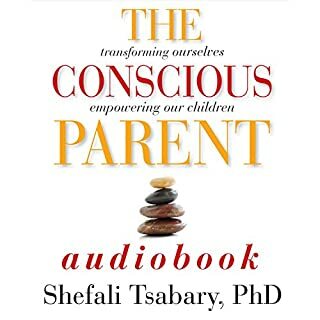 Most of the time what she is saying is so compelling that I have to stop and listen, or I go back and listen again. Amazingly insightful and authentic. The Work works. It’s wonderful. 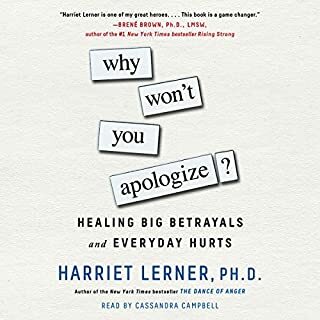 I highly recommend this book to everyone I know. 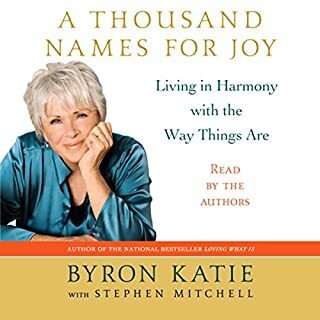 I’ve encountered Byron Katie’s Work before, but I didn’t understand it until this book. Inquiry has changed my life in profound ways. What disappointed you about A Mind at Home with Itself? It was uninteresting and did not make sense to me. I am not even going to finish it. I will definitely give more thought to future purchases. Has A Mind at Home with Itself turned you off from other books in this genre? Maybe. I cannot be sure. I enjoyed reading Loving What Is. I even found it personally valuable. But this one, I will return.